On the seventh day of pre-season work, the team led by Renato Paiva carried out its first friendly match. 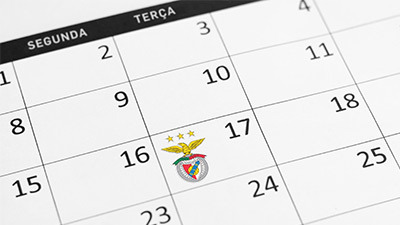 The U-19 team of SL Benfica is in Peniche carrying out a pre-season training camp. In that context, on the seventh day of work, the team led by Renato Paiva faced the senior team of Caldas SC. This Monday morning, a good test, marked by the intensity and the competitiveness. Victory for the local team, by 3-2, in what was the first friendly match of the Reds. 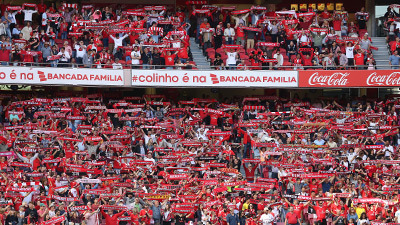 Benfica started the match with Carlos Santos, João Ferreira, António Ribeiro, Tomás Tavares, Diogo Capitão (captain), Bernardo Silva, Ronaldo Camará, Tiago Araújo, Jair Tavares and Ricardo Matos. João Monteiro, Califo Baldé, Pedro Ganchas, Francisco Saldanha, Paulo Bernardo, Gonçalo Ramos, Kevin Csoboth, Hugo Nunes and Luís Lopes also played.